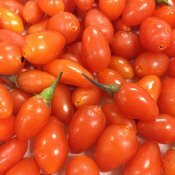 Does best in well-drained neutral to slightly alkaline soils. 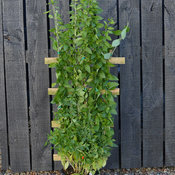 At planting time, sink a 1x1" wood stake near the plant and bundle the canes around it. Let the tips of the stems cascade down, like a fountain. Each spring, move the tied point up further along the stake so that about one-quarter of the growth is above the tie. Then cut the branch tips back by 4-6". 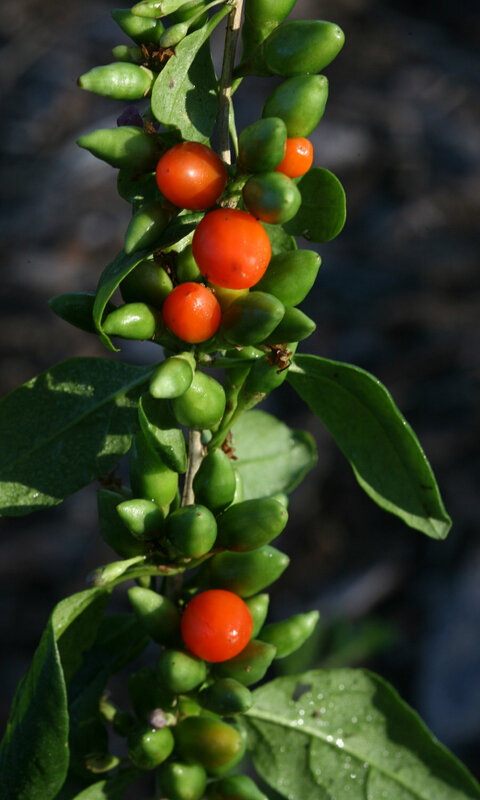 This encourages lateral branching, which is where most of the flowering and fruiting takes place. Grow superfruit in your own backyard! 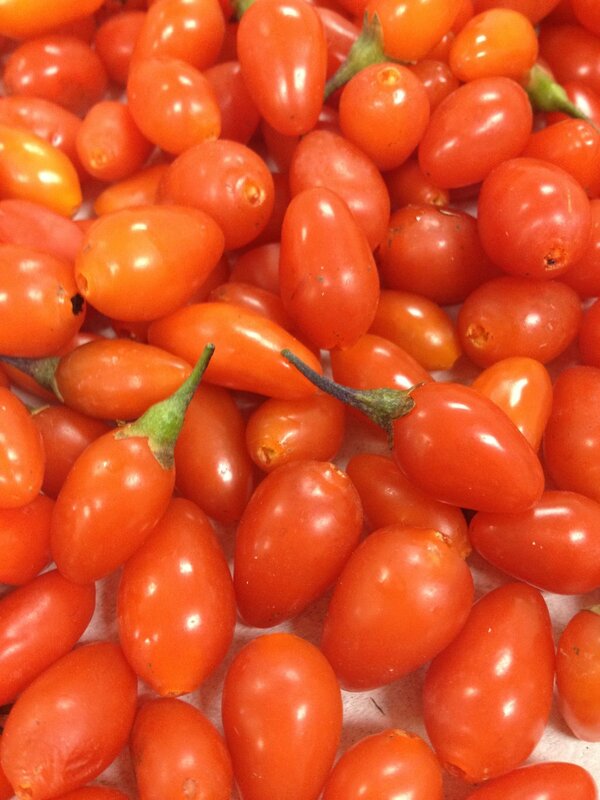 Big Lifeberry has extra-large fruit, perfect for using fresh in savory recipes. 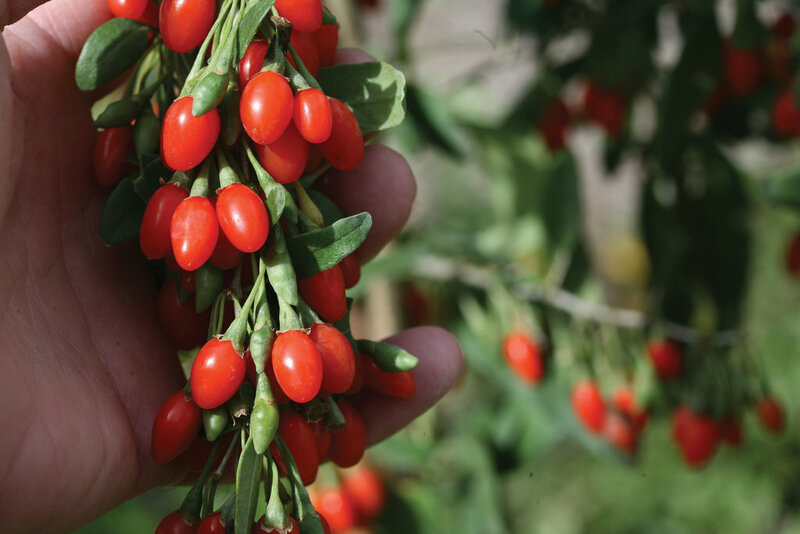 Goji berries are easy to grow in full sun, although some staking is recommended for maximum access to the nutrient-rich fruit. 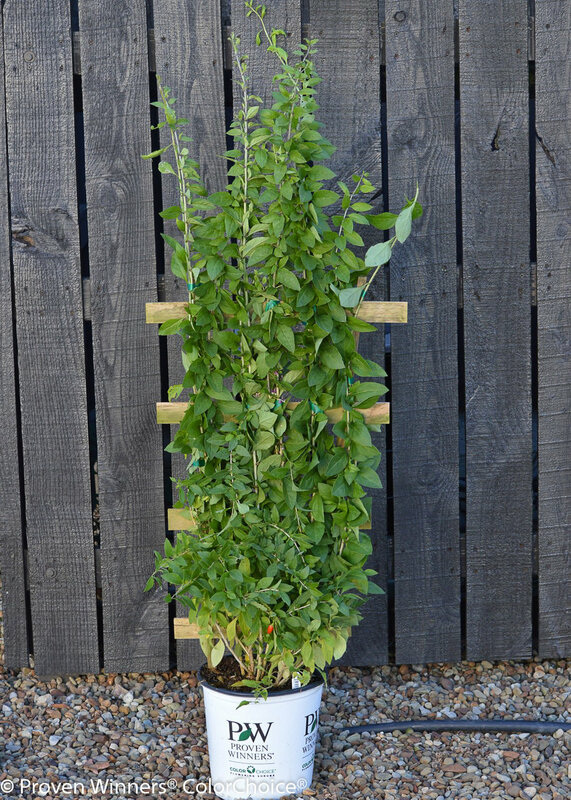 Add it to home gardens, or grow it in a patio pot. Find out more. 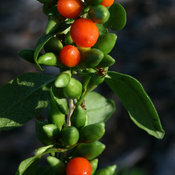 I have had a goji berry plant for several years and it has produced berries for last two years; I want to say that I live in zone 4 and have had no problems with weather as the goji berry plant has not only survived winters here but it has also grown another plant; so please, if you want to try it in zone four or so, do get fair sized (I got three year old plant) and mulch during winter and love it; add it to smoothies; so eat berries, use leaves for making tea and even in salads. 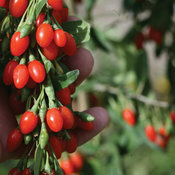 I have yet to put this in the ground, but I have grown gojis in the past and the specimens (I bought 1 gal each sweet lifeberry and a big lifeberry) that arrived today look more amazing and well cared for than any other live or bare root plants I have purchased anywhere, EVER, hands down! I kid you not, in fact, I was shocked to see such lush, green, well structured plants inside the well packaged box, although, the fiance can't read "this end up," and it was laying on it's side, it was all in place. way to go PW's, you proven yourselves worthy! :) Thanks for putting some care in the products you provided.